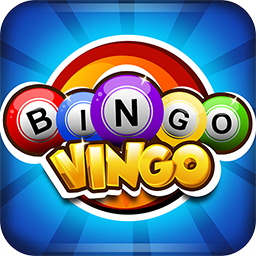 Bingo Vingo is the best Bingo game you can get for your mobile or tablet. 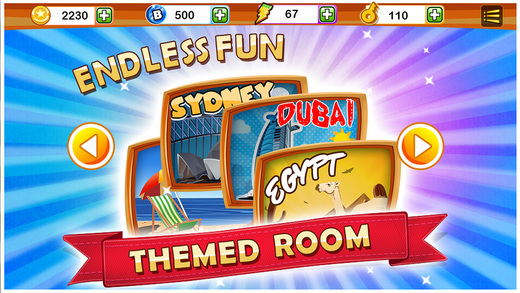 Compete and play with players from all around the world in rooms which are aesthetically designed to suit your taste. 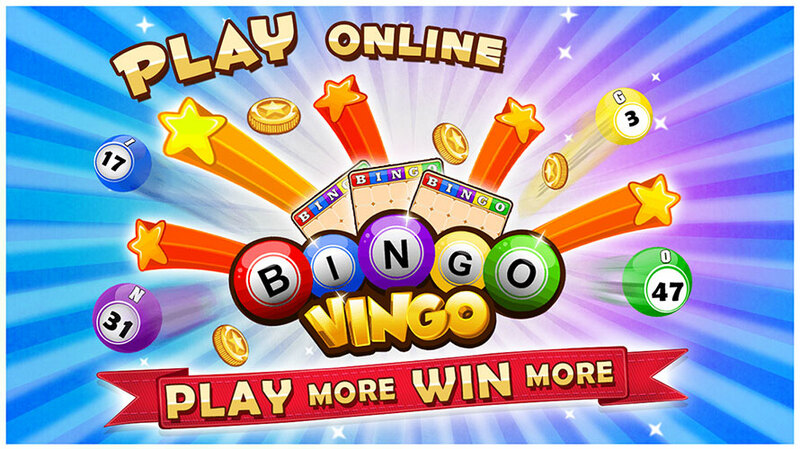 Bingo Vingo comes with exciting Power Ups, Rewards, Collection Items and achievements to make the game very exciting. You can chose to play with upto 4 cards at a time. Use the power ups to beat others and climb the ladder. Every game gives you rewards to level up and unlock new rooms! The easy game play ensures a smooth experience. Compete with people from all over the world! 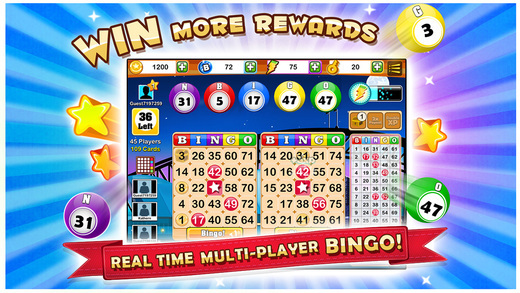 Play in more than 50 different Bingo game rooms with 9 beautiful themes! 7 power-ups to make the game exciting! Every room has special collectible items. Collect them all to win bonus bingo chips and coins. Introducing a brand new power up – Super Space Filler which gives a huge edge during the game!